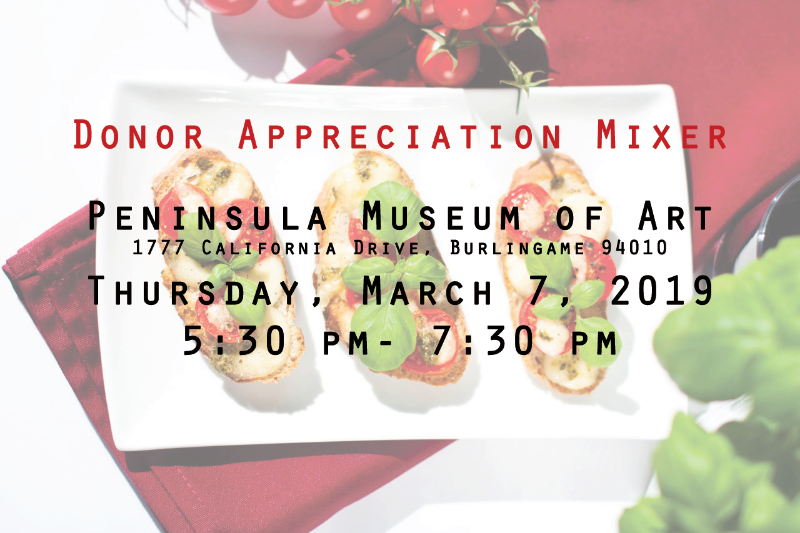 Description: We invite you to attend our annual Donor Appreciation Mixer with us. You will enjoy the experience of the food and drinks and being surrounded by individuals who share the love and support for our organization. RSVP recommended. You can contact either of the emails below.